With the UK moving ever closer to a cashless and contactless society, we thought it would be fun to look back at all the ways businesses have received payments. The first cheque we know about is dated 16/02/1659 and was drawn from a London bank called Clayton and Morris. Cheques used to be fully handwritten, and were usually reserved for large amounts of money. Unlike recent times, cheques were only used by merchants and traders. Regular customers never got a look in. 359 years later, cheques are set to meet their final end – with the UK Payments Council declaring that they are being phased out by 31 October 2018. Farewell, cheques, we barely knew thee. Did you know the Bank of England was formed to raise money for the war against France? Now you do. Deposits went into the bank to fund King William III’s war, and in return people got a banknote promising to pay them the exact amount back. Like cheques, banknotes used to be handwritten, and made out for the exact amount deposited. Exactly 290 years ago, The Royal Bank of Scotland allowed one William Hog to withdraw £1,000 (£63,664 in today’s money) more than he had in his account. Skip forwards to 2018 and a quarter of all UK adults have been overdrawn in the last 12 months, totalling £1.2 billion in charges between them. At the start of another war with France (the Revolutionary War this time), the Bank of England started issuing £5 notes. This remained the lowest value note until England drained its bullion reserve and had to stop paying out gold in 1797. Instead, it issued £1 and £2 notes. Nowadays, we’re back to coins for anything less than a fiver; and there are 382 million £5 notes in circulation. After years of hand cramp, cashiers across the UK rejoiced when notes became printed and they no longer had to write the name of the payee or sign the banknote. From 1870, the printed signature has always been that of the chief cashier. 29 June 1966, to be precise. Barclays issued the first credit card, called the Barclaycard. The USA beat us to it, with the BankAmericard appearing in 1958 courtesy of The Bank of America. There are now 32 million credit cards in the UK, with the average purchase value at about £53 (source). 20 years before the debit card arrived, Barclays launched the world’s first cash machine in Middlesex. Back then, you had to get a hole-punched voucher worth £10 from the bank before you could withdraw that amount. There are now approximately 70,000 ATM machines across the UK, and a new ATM is installed somewhere in the world every 3 minutes. Formally called Banker’s Automated Clearing Services, Bacs is a way of clearing and settling automated payments. When Bacs first came to the UK, it included direct debits and Bacs Direct Credit. 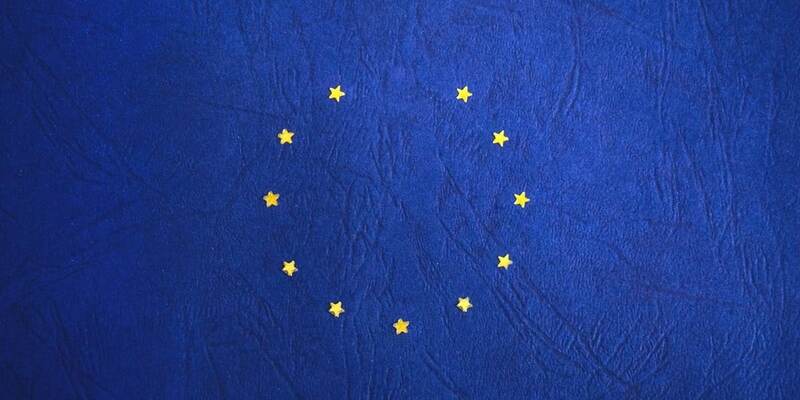 Last year, there were 6 billion Bacs payments in the UK – totting up to a cool £5 trillion. Finally bidding adieu to pounds, shilling and pence involved banks closing for 2 working days to prepare for the launch. After this, the two currencies ran alongside one another and customers could pay with the old currency while they received the new currency as their change. Packed with features like a magnetic stripe, holograms and secure printing – the debit card was first issued in the UK by Barclays, who opted for the “Connect” brand. One year later, Midland, National Westminster Bank and the Royal Bank of Scotland started issuing debit cards under the “Switch” brand – later known as Maestro. This has exploded over the last 20 years, and there were 98.5 million debit cards in circulation in October 2017. Further to this, the volume of debit card payments is predicted to rise from 14.3 billion in 2016 to 21.9 billion in 2026. The first online account in the UK was with the Nationwide Building Society. Today, about 63% of banking is done online and some banks offer internet-only accounts. Unfortunately, internet banking can leave customers susceptible to fraudsters pretending to be from the bank in order to gain access to accounts. One of the most common ways of doing this is through phishing. To help stay safe, check our free guide to handling a phishing attack. Global Payments is world-leading payment processor who work with everyone from owner-managed SMEs to multinationals. They were founded in 2000, and spun off from their parent group, National Data Corporation, one year later (2001). Today, they offer a range of payment solutions including face-to-face, online and phone options to businesses in every sector. You can learn more about them here. In the biggest shake-up to UK payments since decimalisation, Chip & PIN was introduced to help reduce card fraud. Under this system, cards favoured embedded chips to magnetic strips and card users had to enter a 4-digit PIN to authorise their payment. One year later (2004), UK card expenditure overtook cash for the first time. This trend is set to continue, with cash predicted to be used in just 21% of transactions by 2026. When contactless cards first came to the UK, the limit was just £10. After a slow start, the limit was raised to £30 in 2015. By 2016, 1 in 5 card payments were contactless. Contactless is forecast to rise in popularity too: 7% of all payments were made via contactless cards in 2016, and it’s predicted that this will rise to 27% of all payments made in 2026. After the invention of bitcoin in 2008, mobile payments started to emerge with the introduction of the Google Wallet (formerly Android Pay) in 2011 and Apple Pay in 2014. 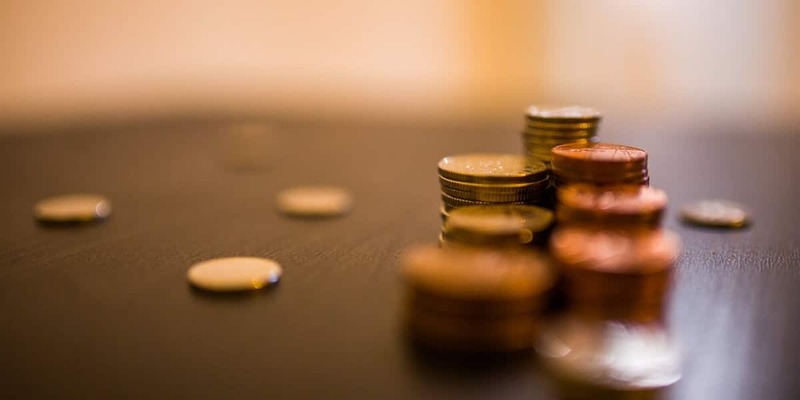 While this payment method was relatively slow to catch on at first, it has grown in popularity over recent years – with global mobile payments exceeding £525 billion, which is a growth of approximately £375 billion over the preceding 4 years. 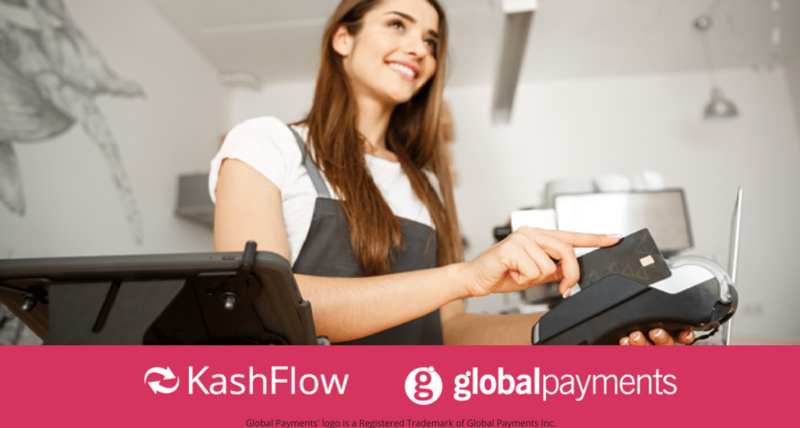 KashFlow have partnered with Global Payments so that our customers can collect card payments from their customers in the way best suited to your business – whether that’s in person, online or over the phone. Alongside preferential card processing rates to KashFlow customers, Global Payments offer the security of guaranteed payment, and their customers usually get paid in 2 to 3 days. Andrew Woodhouse is KashFlow's Content Marketing Executive.